This is a unique opportunity to join our development team and help advance a very unique software technology platform with far-reaching application. We are seeking candidates with a passion for technology. It’s an ideal opportunity for those having an interest in engineering cutting-edge technology that offers game-changing value propositions. The position will offer exposure to a wide-range of software development disciplines, including GUI development, client-server architecture, network communications, multi-threaded development, web development, 3D graphics and database interaction, just to name a few. You will not only advance the capabilities of the technology platform, but also work directly with our partners and customers at both a business and technical level. We offer a competitive compensation package. If you’re interested, please send an email with your resume and a cover letter attached to employment@kelabs.com. KeLabs, an ISO-certified software technology company, has developed a revolutionary alternative to traditional software programming through the KeLabs Unit Modeler® platform, which introduces a patented modeling language and a completely new environment for individuals, with or without programming experience, to develop, distribute and run information-based software applications. This unique platform blends the ease of “no-code development” with powerful analytics tools to enable rapid development of applications to extract insights from a wide variety of data sources. All platform components, like data sets, logic blocks and full applications, can be stored and shared in a public ecosystem for the benefit of enhancing entire industries. KeLabs is an Equal Opportunity Employer. 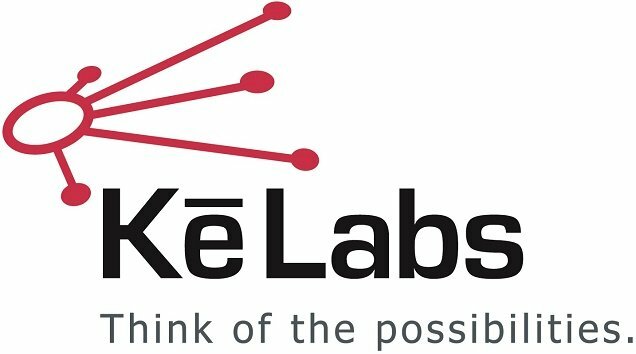 Learn more about how Ke Labs can help. © 2017 · Ke Labs, Inc.